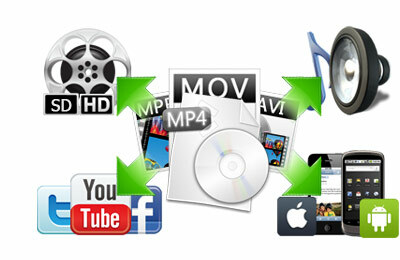 "I've been searching for a program to watermarking my video advertisings and was having issues getting them to play. I saw this program on CNET and decided to give a shot. This one else did not disappoint. The speed to watermarking was lightning fast without issues. Batch support is a definite plus. Add to that the format conversion process was also super fast. I wish I found this program earlier. I could've saved a lot of time. " 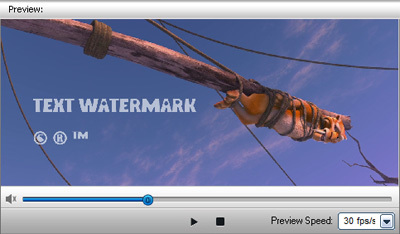 Support adding animated GIF image as watermark. 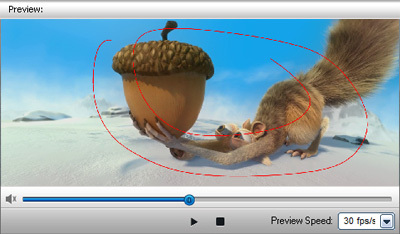 TIVO, AVI, MP4, MPG, MPEG, NUT, H.264, NSV, VOB, MOV, FLV, MKV, MTS/M2TS/TS/TP/TRP (AVCHD, H.264, VC-1, MPEG-2 HD), MOD, TOD, DV, WMV, ASF, 3GP, 3G2, DRM MP4, RM, RMVB etc. All of AoaoPhoto products come with a 30-day Money Back Guarantee.